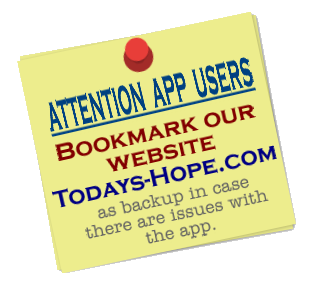 ​On this page you will find Al-Anon and AA speakers sharing their experience, strength and hope. 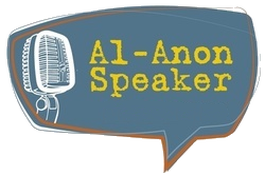 Though the speakers may be in Al-Anon or AA they represent themselves rather than the 12 Step Program. Faith and Gratitude - Ray G.